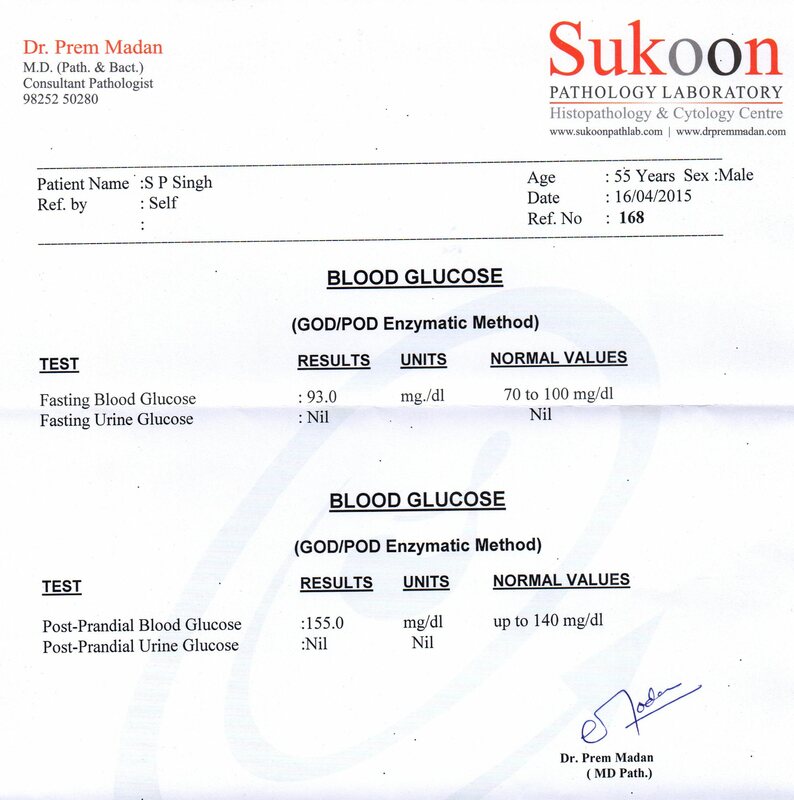 Got my fasting and pp tests done on Thur 16 April, 2015. Results were 93 fasting and 155 PP. Finally! A huge monkey off my back..